United States National Security Strategy in Africa Targets Chinese Dominance, Corruption in Africa, February 2018. 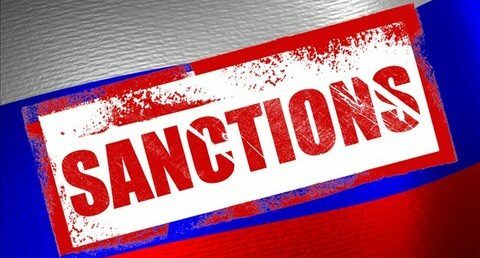 OFAC Further Tightens Russia Debt Prohibitions Pursuant to the Countering Russian Influence in Europe and Eurasia Act of 2017 (OFAC DIrective 1 As Amended September 29, 2017), October 2017. Do U.S. Banking Regulators Like the NYDFS Have Authority to Enforce OFAC Sanctions?, July 2016.